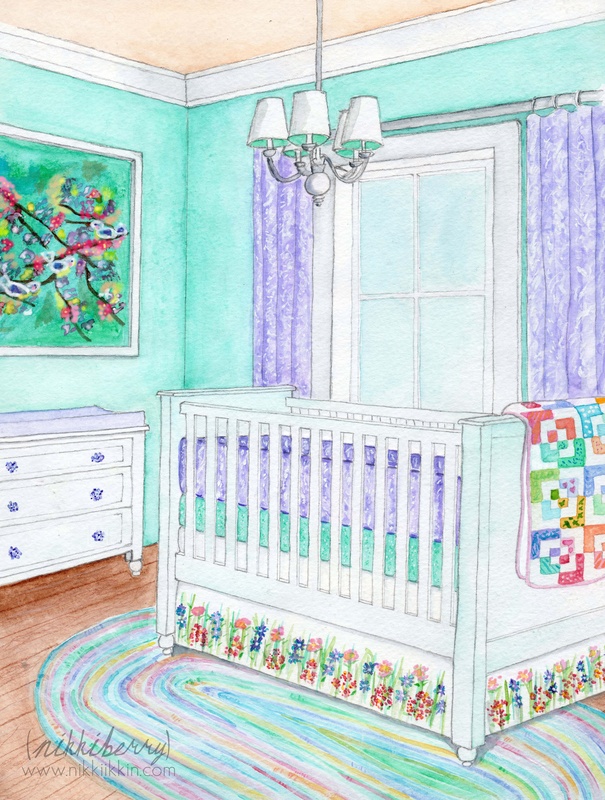 Turquoise, lavender and peach were the request of my latest client for her nursery. Vintage childrens’ handkerchiefs and animal planters immediately came to my mind when I envisioned that color combination. 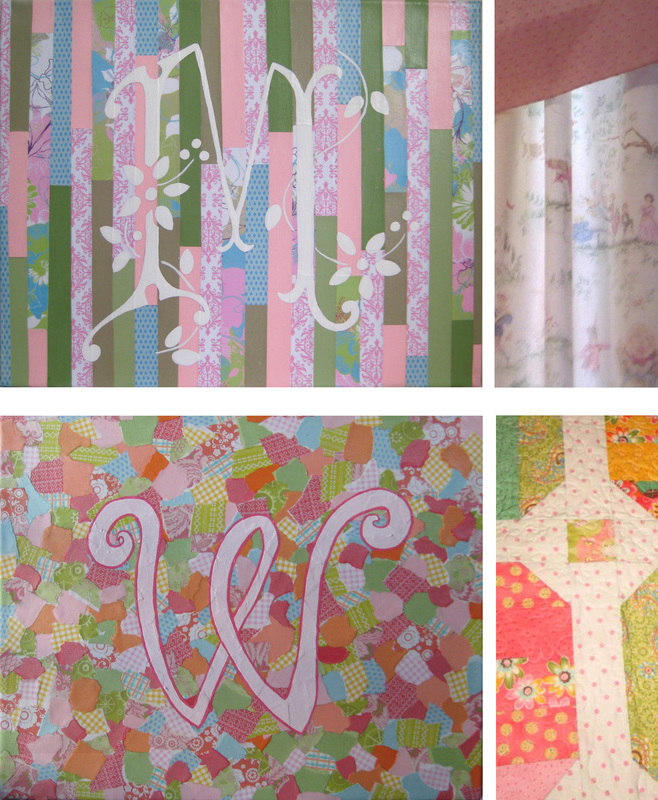 Luckily a vintage style was also what suited my client who loves quilts and sweet girly decor. This being an eDesign service my design suggestions had to be currently available and accessible to order online. 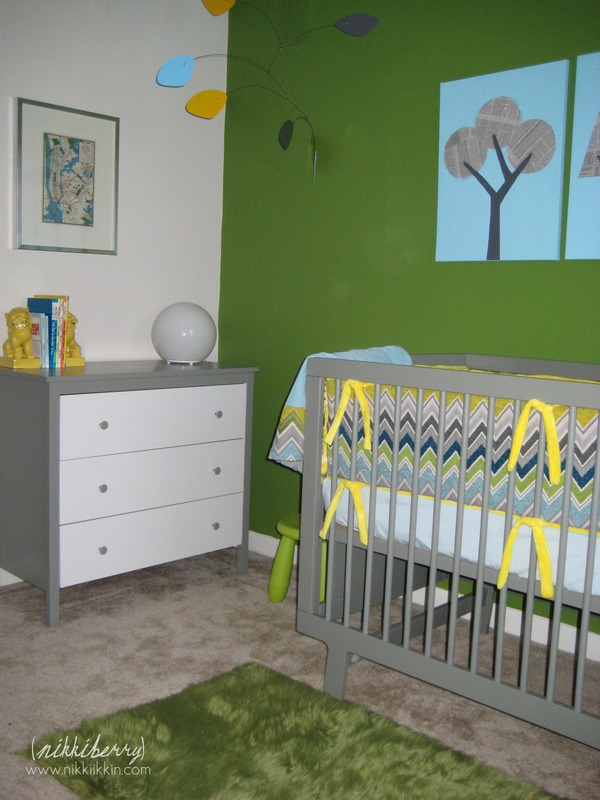 To achieve a vintage feel from modern products I focused on the color scheme and mixed and match bedding. Like a quilt, if the colors work together the patterns don’t matter as much. The client prefered to have the wall paint a light turquoise and with that as a starting point I added purple and turquoise softgoods to balance out the color weights. Peach is not a color that is not currently trending in the product market, so it is to be added in the accessories and vintage finds that the client is currently searching for herself. I did suggest to paint the ceiling a slight peach color that compliments the warm wood flooring and gives the color a purposeful presence as other peach items are curated in the room. While my client awaits her new arrival she plans to scour flea markets and antique stores for a few childrens’ handkerchiefs and animal planters in just the right colors. In case she isnt feeling up to it, the lovely people on Etsy have got vintage finds covered. 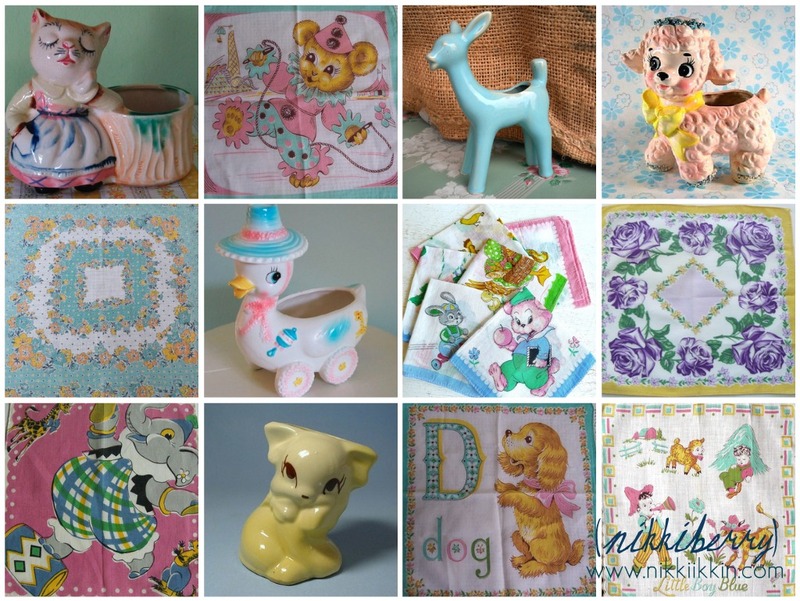 Here are 12 vintage items that would fit right in as accessories and craft project materials for this nursery. My posts have been a little SugarCoated heavy lately. I cant let you all forget that Im an interior designer too! While I dont plan on posting work from my professional portfolio on my blog , I do have my personal and freelance design projects that I am happy share. Tonight I am attending a product launch party for Dwell Studio at the NYDC. Being an interior designer in NYC has amazing benefits such as the social events the vendors sponsor. Its market time here and many designers have to spend major bucks to be in town this week but its only a $5 train ride for me! Dwell Studio has been part my personal design for many years, each year I watch as the company grows and reinvents themselves; always being a front-runner and trend setter instead of a follower. Im so excited to attend the launch party and possible meet the founder Christiane Lemieux tonight that I thought it would be a good time to show some pictures of my own home. 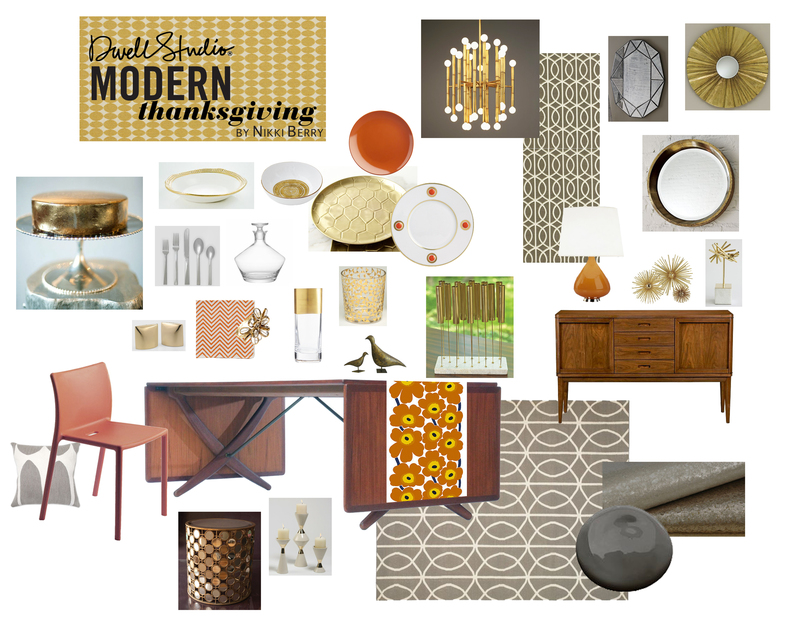 You can see that I am often inspired by Dwell Studios modern and eclectic style. 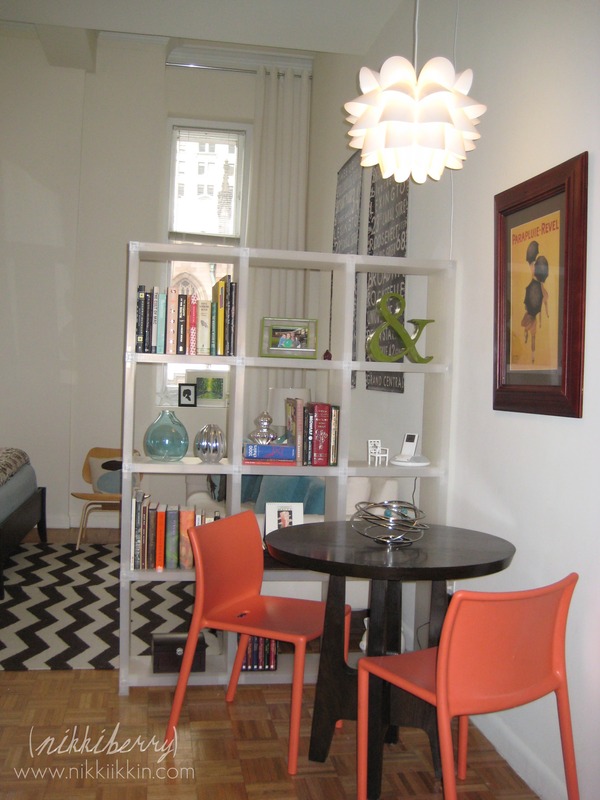 In this post you will see my Manhattan apartment in which we had a true “living room”, it is set up as a studio while our daughter enjoyed the one bedroom. We lived in two different apartments at 71 Broadway and the location and building will always have a special place in our hearts. It was when NYC was truly new and exciting for us. We were semi-permenant tourists and we enjoyed both worlds as residents at play. 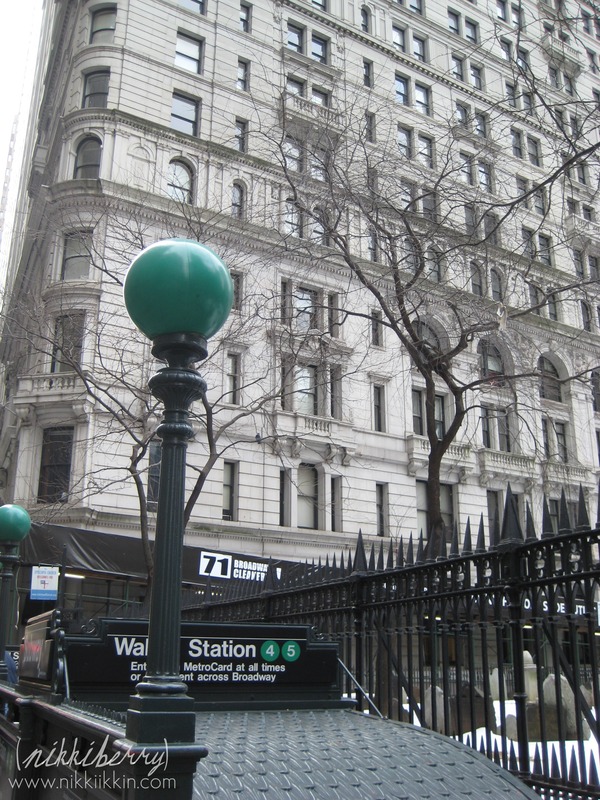 In my future NYC Apartment Tour posts I will show more of the amazing building we lived in, built in 1899 siting next to Trinity Church at Wall street. My baby girl turns 9 in just a few days. I always like to look back at old photos around this time of year and now that she’s older we look together. It’s amazing that places and things I thought she’d never forget, she has forgotten. 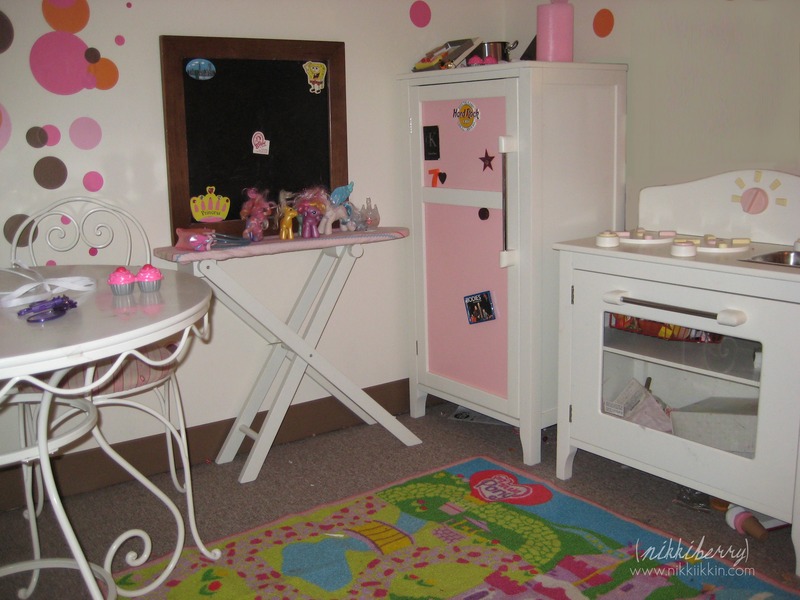 I decided write a post showing the transformation of her room from Nursery to Tween; it would be fun to do and great for her to look at too. I came across some decent vintage photos last week, although I never had publishing them on a blog in mind when I took them, I think they are good enough to share. 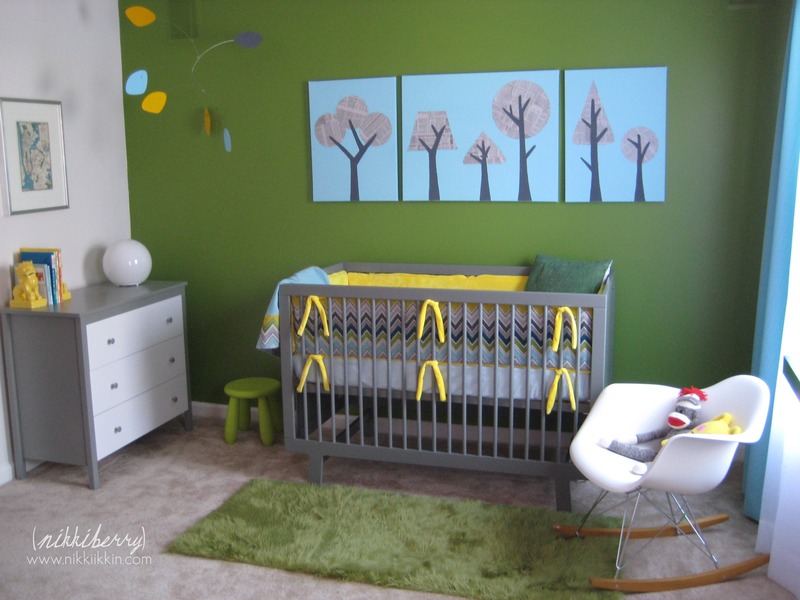 What is most important from this post is that you will see how I took Macy’s nursery design to a toddler design; to a whirl wind of changes during our moving adventures; to what she is now an: 9-year-old on the brink of a being a teenager or whats now called a tween. Her colorway has not changed in these 9 years but amazingly enough I have made it work and grow with her. We’ve had some major transitions in our lives but I’ve always made sure that no matter the space, size or shape she has had a familiar room that she was proud of. Now that she has become older with less toys and her own taste we have promised her a design change this winter. She wants blue and I dont blame her! She’s been surrounded by pink for 9 years & I want a change too! 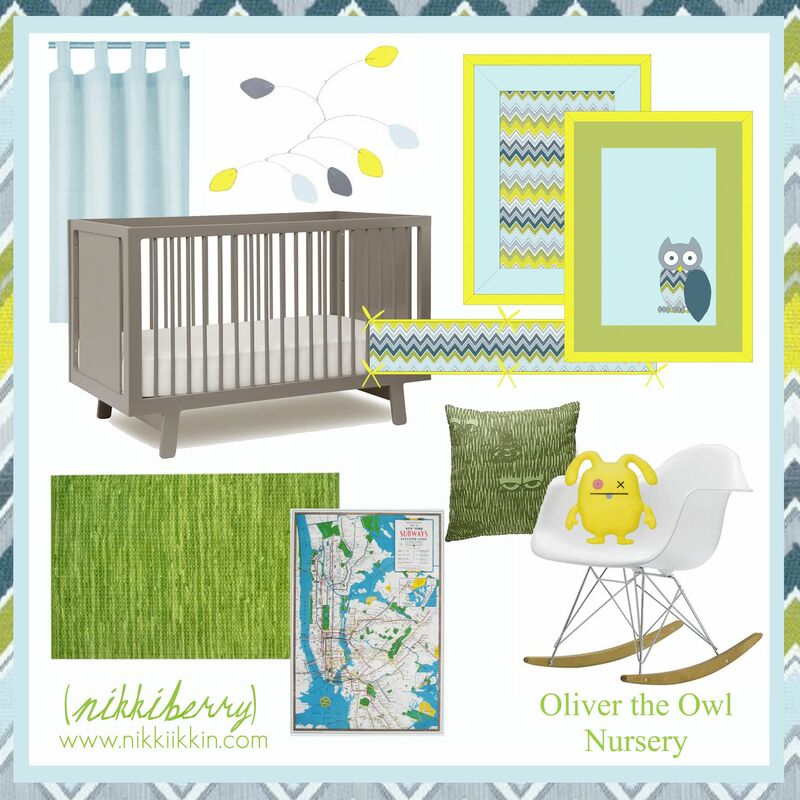 There was no theme for Macy’s nursery. I simple picked what I liked based on colors. 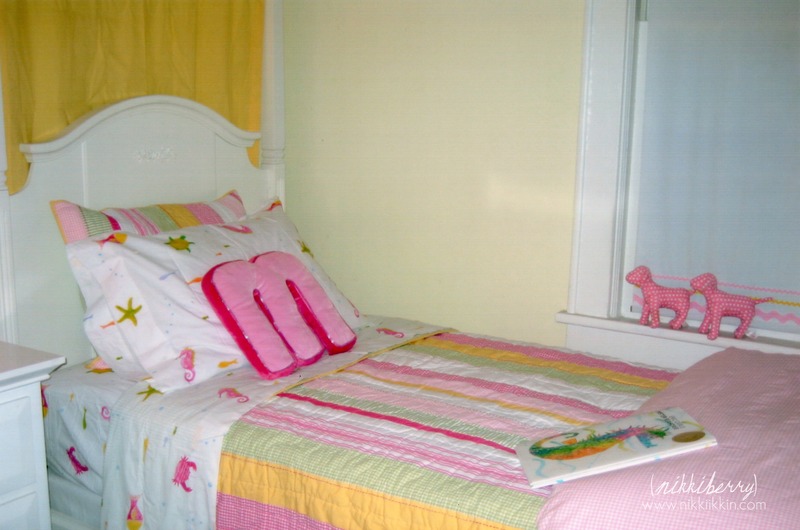 Her bedding was Summer Fruit by Pottery Barn Kids and although it set the colorway for her room I didnt add fruit anywhere else. I had a logical reason for choosing a butter yellow color for her walls, I knew the rest of the room would have entirely enough pink in it. 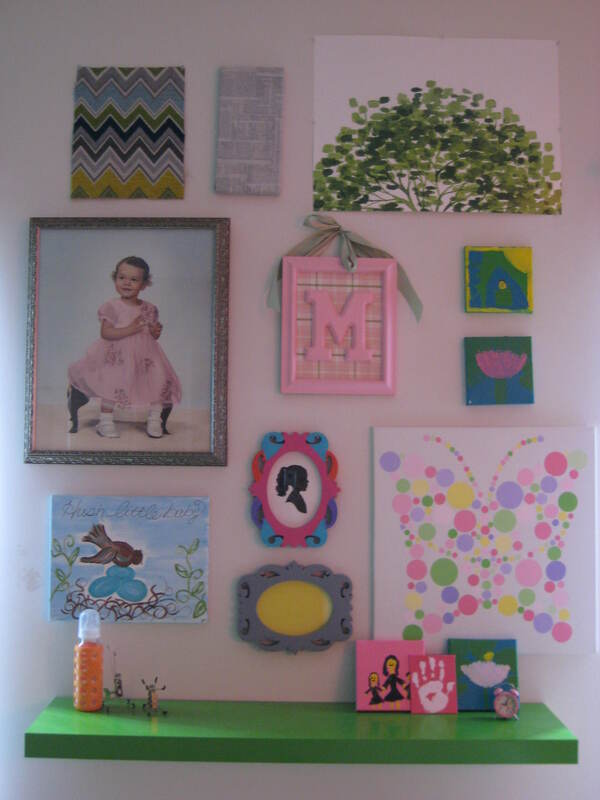 From toys and clothes to accessories and art, I didnt need to be surrounded by it on the wall too! 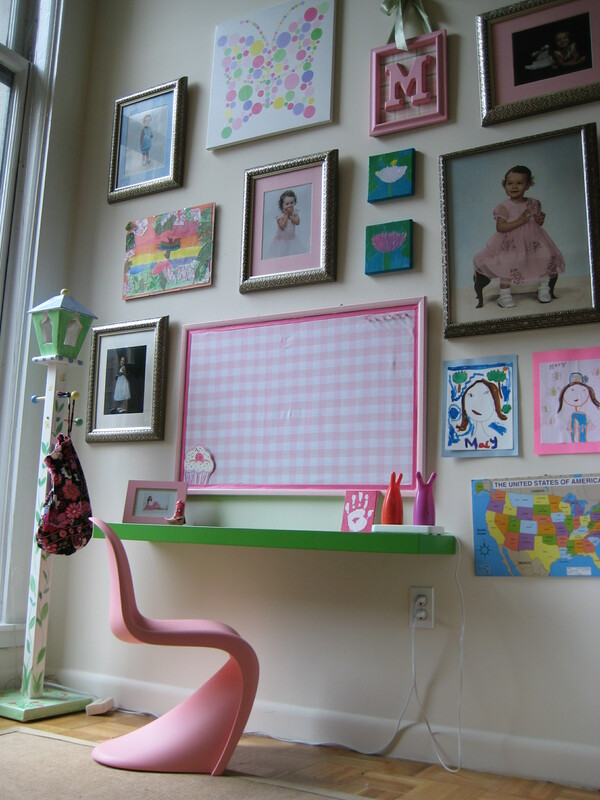 But I couldnt resist, the top 20 inches of her wall was a cotton candy pink! It said “baby girl” without screaming it. Out with the baby gear, in with toys! While Macy was still in her toddler bed I created a toy storage unit to vertically house her bulging toy boxes. 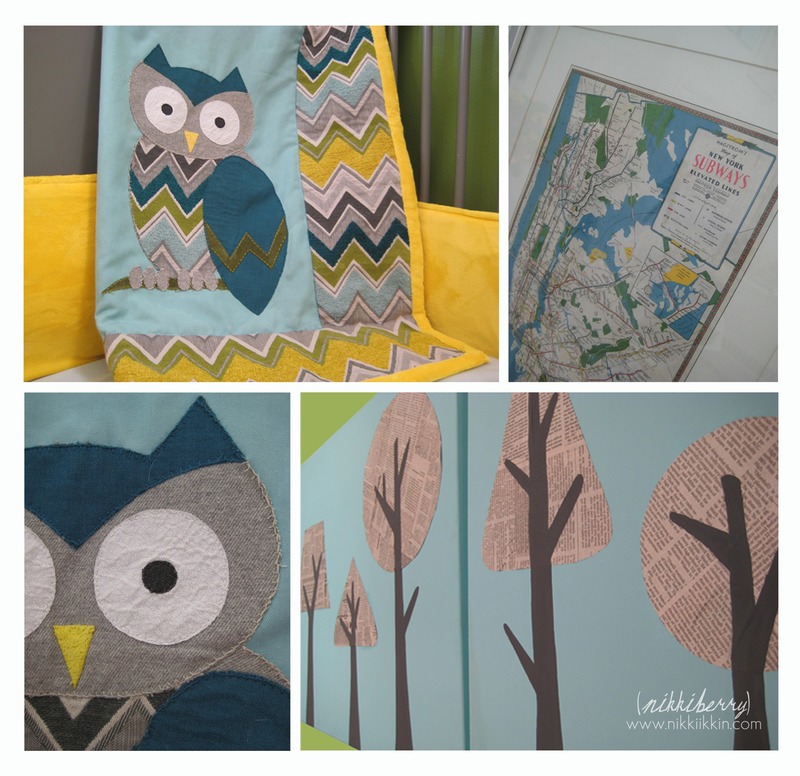 This is a copy from a storage unit in Land of Nod but mine was custom designed to match her room by me! It was available for years but is gone now so if you like it you’ll have to make it and dont worry, its sew easy! I bought the wire shelving from Bed Bath and Beyond, its not cheap but its sturdy and can be used anywhere later on if you decided to do away with the cover. I made the cover out of 2 pairs of cotton duck cloth drapery. I actually only used 3 of the panels and opted to not cut the 4th because I only needed a small section for the top of the unit. 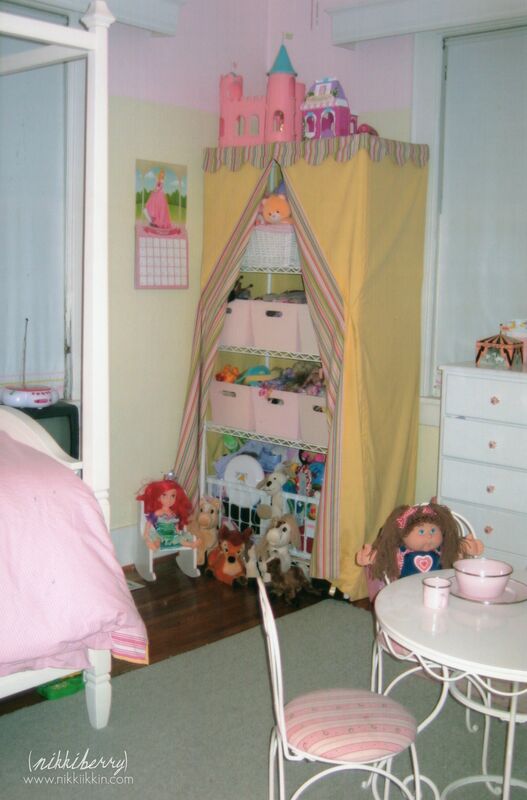 (I saved the 4th panel and used it a few different ways in her room you will see) I added a coordinating stripe fabric on the top, scallop and inside front, but that was all extra and not necessary. I came up with the idea to use drapery because it has a good hanging weight and its already hemmed on the sides and bottom. It also proved to be cheaper than buying fabric by the yard. When Macy was 3 1/2 she got a big girl bed. 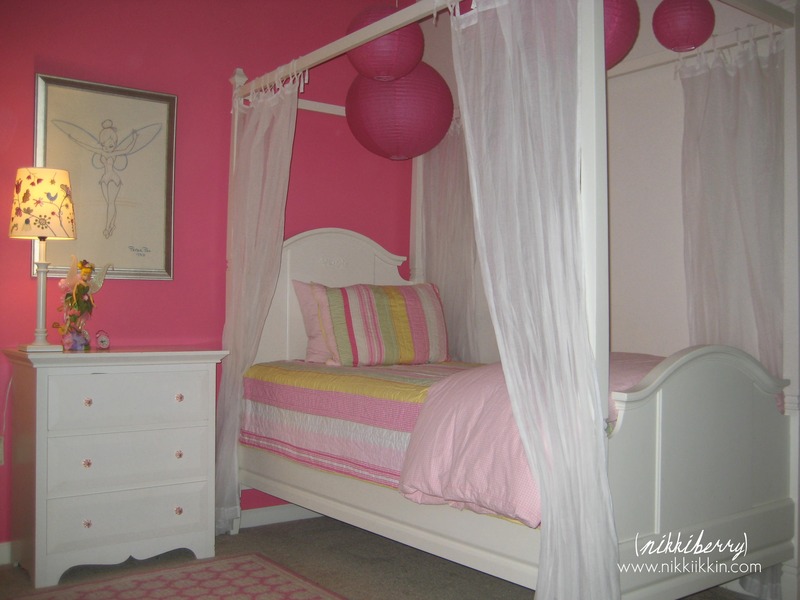 The Madeline canopy bed from Potter Barn Kids. 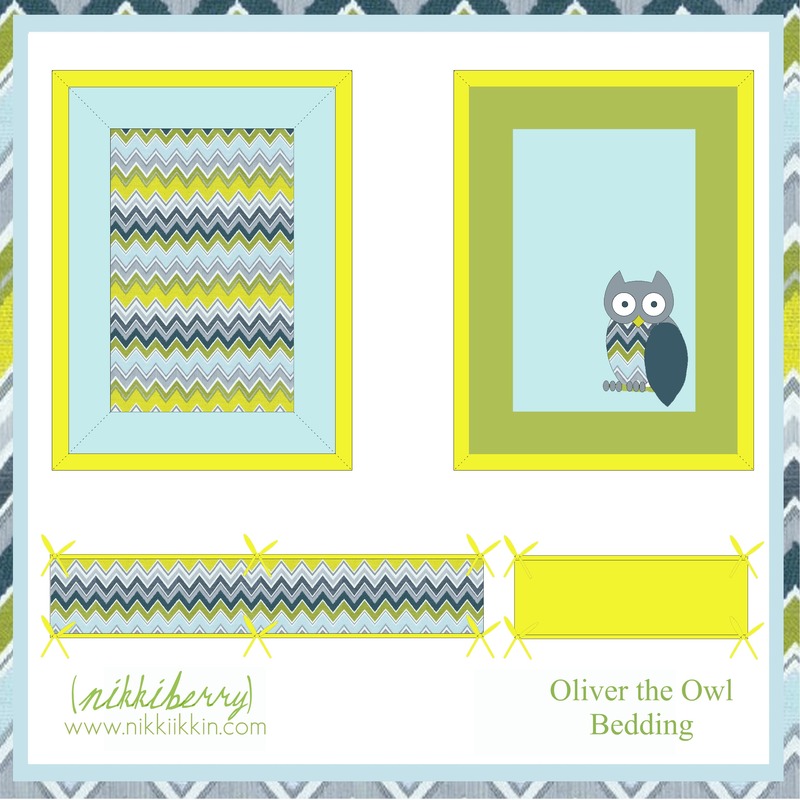 To avoid changing the wall colors and the rest of the rooms accents, I went with a quilt and sheeting that had the same yellow, light pink and dark pink combinations. 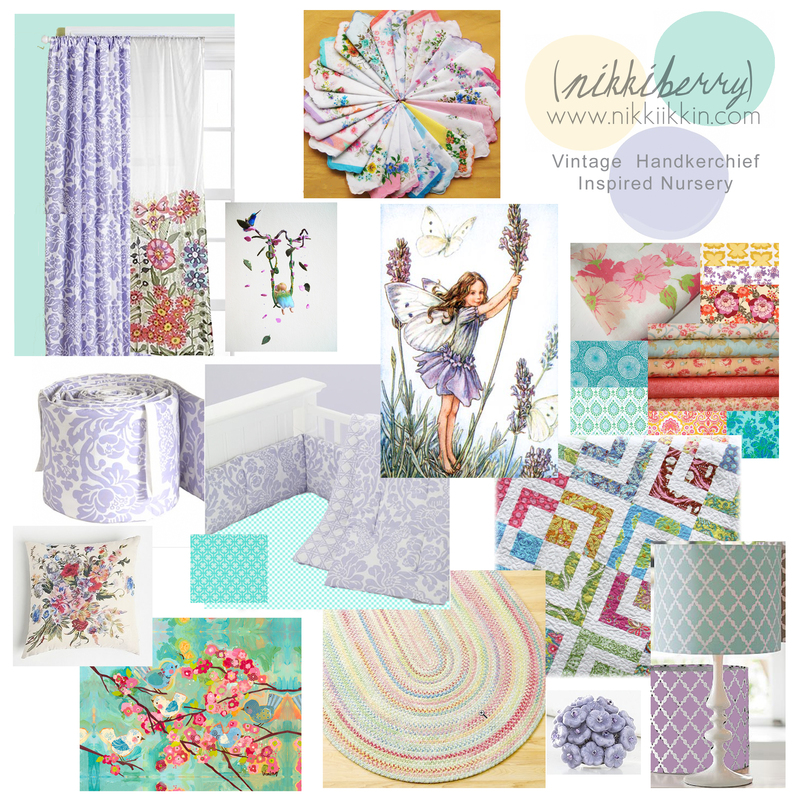 I guess I made a good choose because her Kasey quilt and Madeline bed are still a staple of PBKs collection. The transformation of her room literally happened in a few hours. The white glove delivery put together the bed and we rearranged the room. I made a few additions like the dress up wall but that was basically it, everything else already matched! 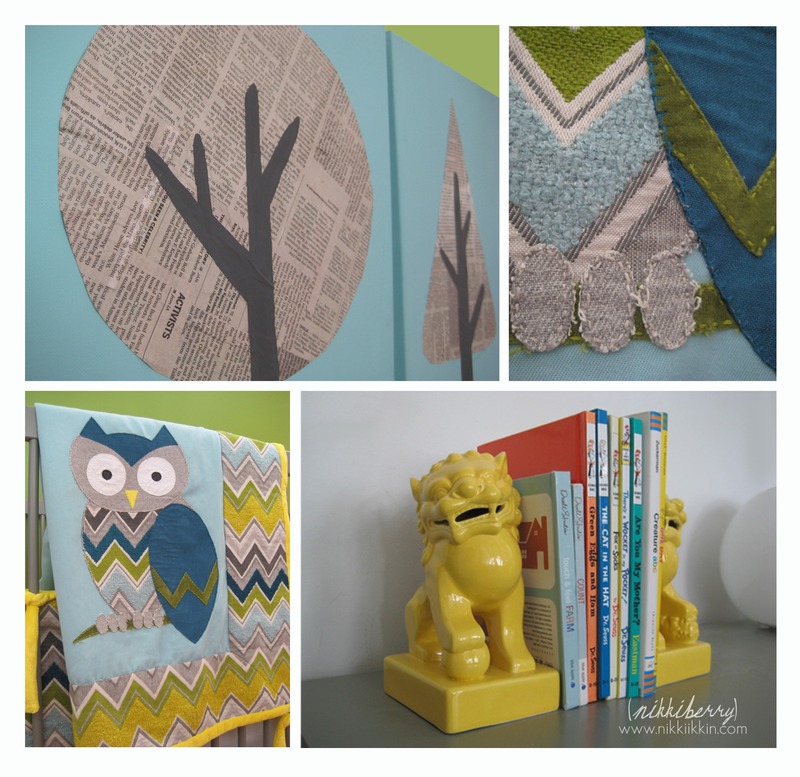 Her dresser became the nightstand, the rug was a neutral, the shades with ric rack that I sewed on still matched and the yellow fabric and striped fabric on the toy unit were a perfect match to the quilt! Here I used the extra drapery panel on the canopy at the headboard to block an unsightly electric panel. 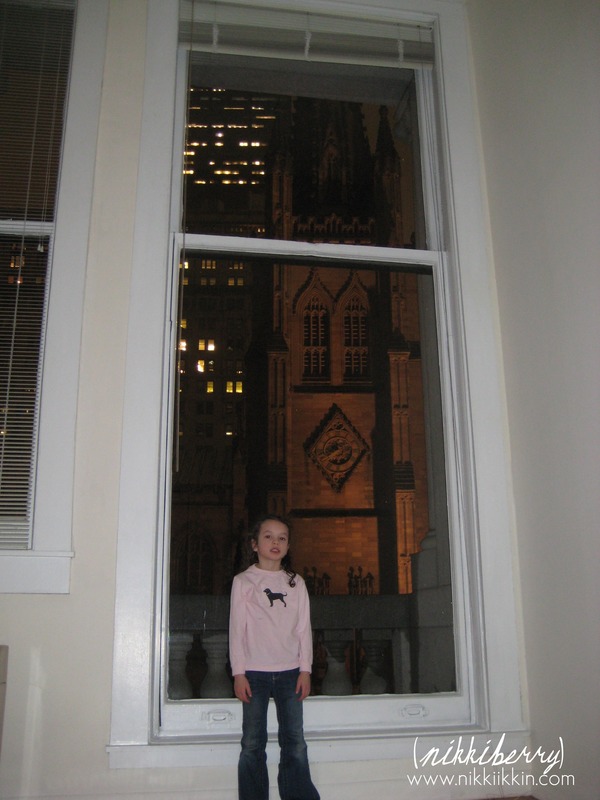 Not long after Macy got her big girl room we had to pack it up and put it in storage :( We moved to NYC and lived in corporate housing that was fantastic but not meant for a child. 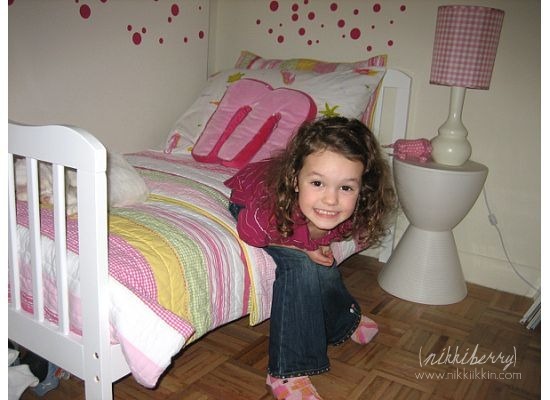 Macy was small enough that she could fit back into a toddler bed temporarily and we were able to give her a slice of her bedroom design in the corner of our one bedroom luxury apartment in Lower Manhattan. Look at how cute she was! She only had to endure this “mini bedroom” for 5 months until we made NYC our permanent home and transferred our own furniture there. 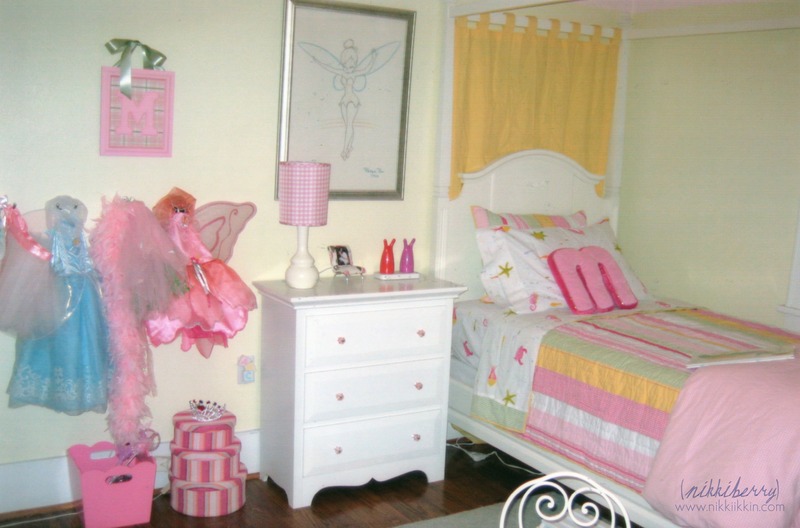 I feel that decorating in a small space is more about editing than adding and although I didnt attempt to do any painting to the 13 foot walls, her beautiful furnishings made her room her own. While on our first tour of NYC we moved into a second apartment within the same building and Macy got an even better bedroom. This was her view! 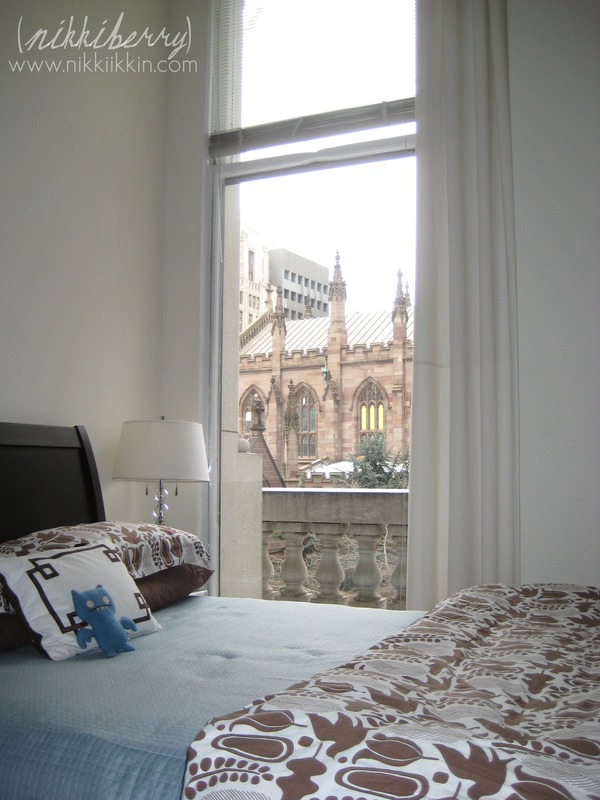 A 13 foot window and balcony view of Trinity Church. 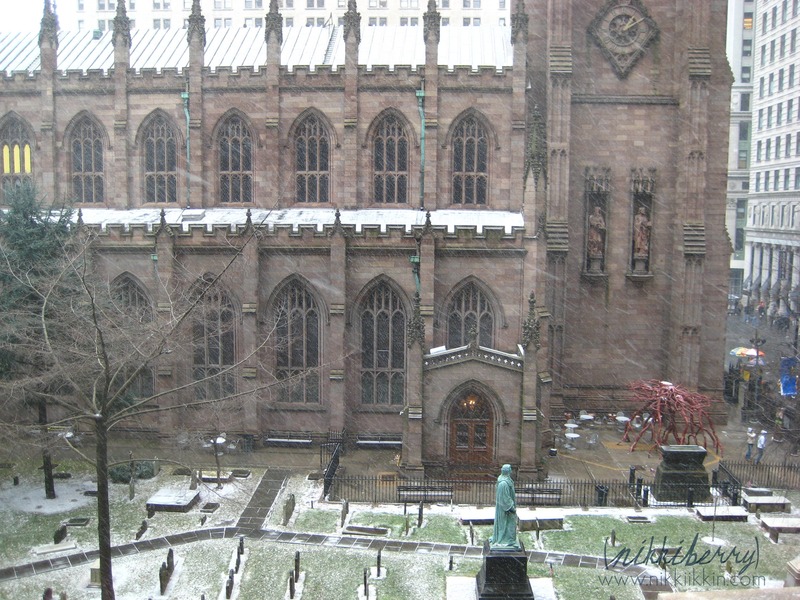 It was breath-taking during all the seasons, especially winter when it looked like a gingerbread castle dusted in powdered sugar. Her room was similar to the first apartment just bigger. Big enough that we put the christmas tree in there instead of in the living room. This time I did do some decorating on the walls, still not painting but a gallery wall that also had an Ikea shelf as a writing ledge. 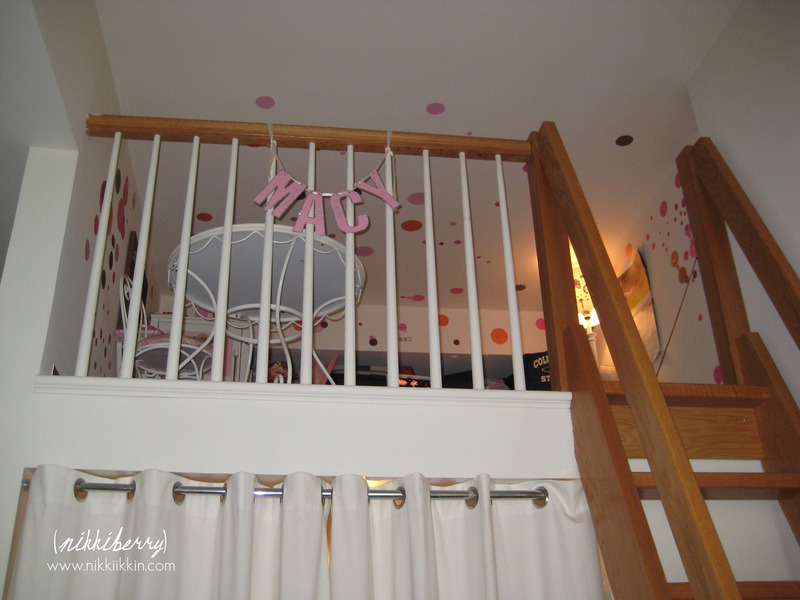 But most fantastic about this apartment is that Macy got a playloft! Lucky Duck!! It was her little hide away or tree house we called it sometimes. She had so much fun up there! 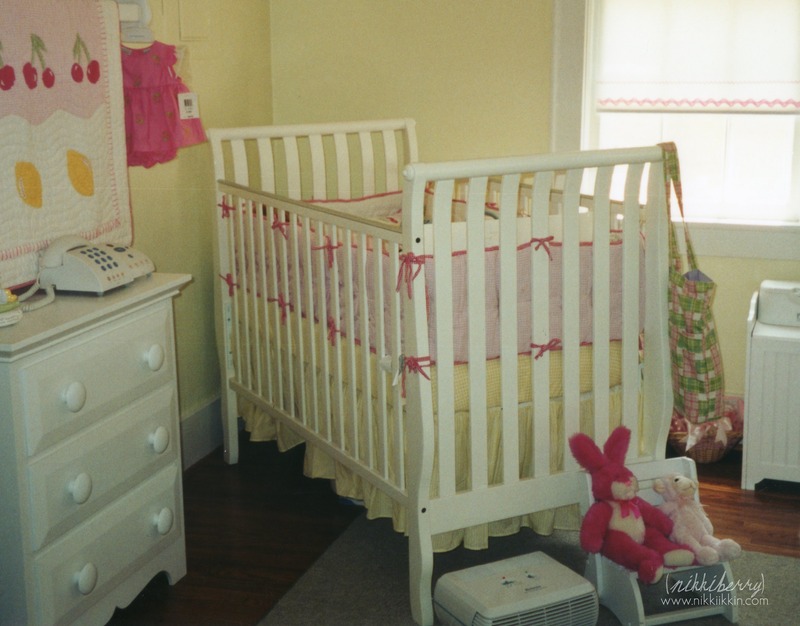 For our 14 months in North Carolina, Macy’s room was updated from a toddler style but had the same foundation in colors. She had new polka dot sheets instead of fish but we kept the Kasey quilt and pink gingham duvet. 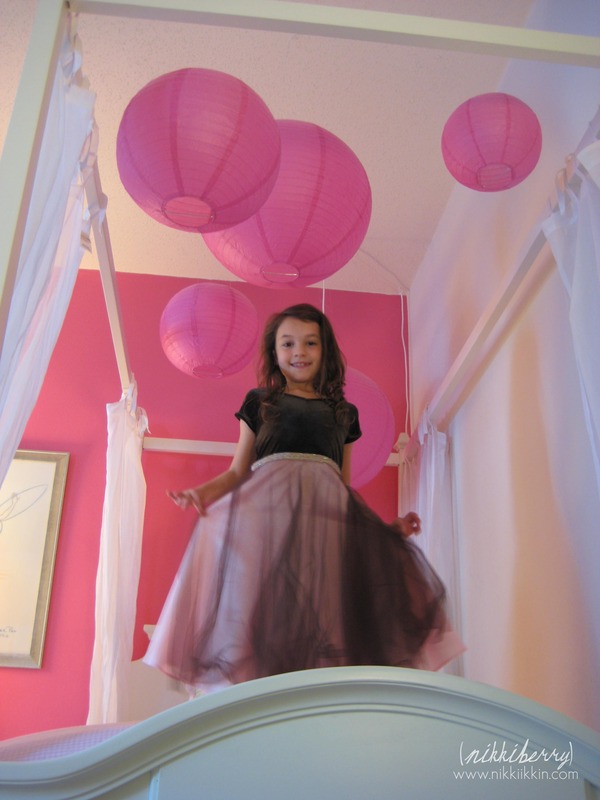 We gave her a bolder pink wall and a fabulous chinese lantern installation over her canopy! The largest lantern was illuminated with a switch that she could operate while in bed. We gave her PBK kitchen to my niece Emma, but Macy kept the food and dishes, I couldnt get her to give those up as she still likes to play pretend sometimes! The toy unit was still in use but its near the end of its life and the girly cafe set from Target that she got for her 2nd christmas is soon to be replaced this christmas with a modern boy version for Hudson. And I finally used that 4th drapery panel on a window! Now that we are back in NYC, Macy and Hudson share a room but their bedroom styles remain separate. She has her half of the room and he has his. We have painted his side but are refraining on hers since she will get an updated look very soon. Check back this winter to see how it turns out!! My sister has reprimanded me, she says that I have to do my postings more tutorial like. Well I promise when I get to a new project that I will photograph it step by step. But right now im still playing catch up with about 9 years worth of fabulous projects that Ive done! I have always photographed the final results but never the process, this one is easy enough that I can recreate the process in a tutorial way without the step by step pictures. S0 Jes, this ones for YOU! Initial frames! This is a very old project of mine, but it still proudly hangs in my childrens’ room and in the rooms of the loved ones Ive created one for. It is a very simple and inexpensive project, I once made about 10 at one time as Christmas gifts for all the children in our family and in Macy’s playgroup. staple gun – you can do it without this, but if you dont want the letter to fall off and hit the baby in the head then barrow one. First step is to remove the glass from the frame but save the backboard as you still want that so that it looks nice and finished when its done. Next paint the letter and wooden frame. Just like any project with wood you might decide that it needs a little sanding prep before the paint. Use your discretion. Acrylic paint dries in a matte or chalky finish. If you dont like that you can use a spray gloss sealant to give it a sheen. But be cautious: some of the glosses will turn the paint a yellowish color. I had a pink letter turn an unusable color. So I play it safe and just leave it like it is. Or you can buy higher quality paint that has a gloss finish already. While your paint is drying you can begin the fabric covered mat board. 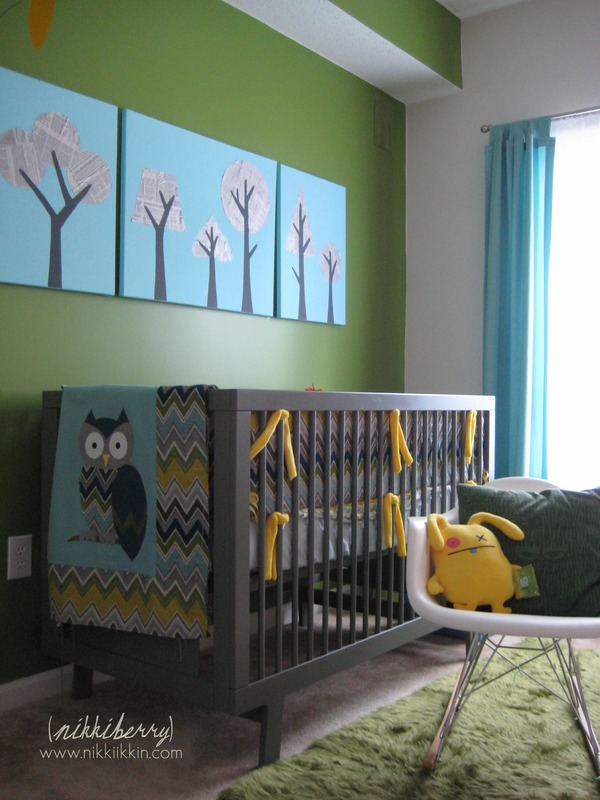 Make sure the board is slightly less that 8×10 because the fabric will need space to live tucked in the frame too. 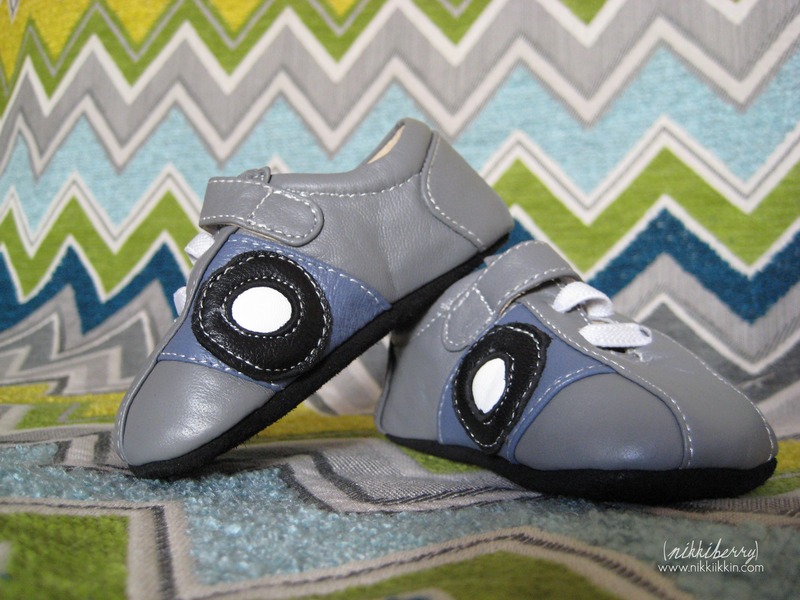 Wrap the fabric onto the mat board and hot glue the long and short sides. Leave the corners for last and either fold down one side then the other or make a pinched triangle like miter cut and glue down with lots of hot glue. 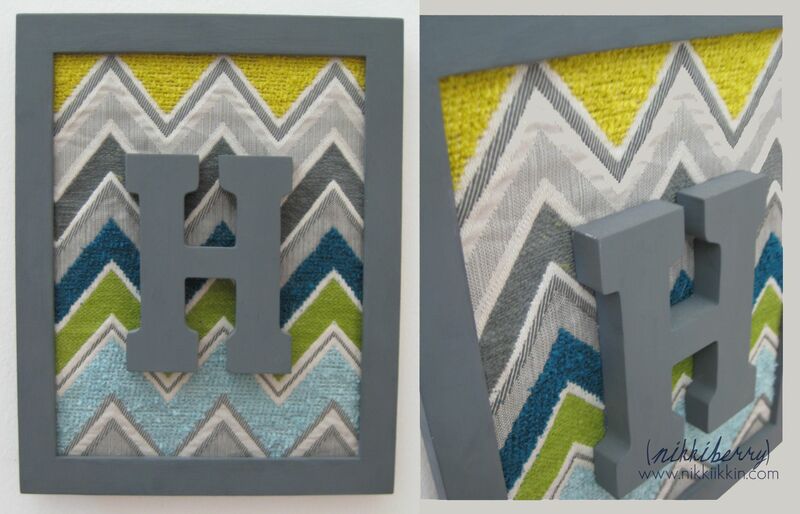 The fabric covered board should fit snuggly into the frame the same way the glass did before you removed it. Next position the letter in the center of the board with hot glue. ***And here’s where Im making the safety disclosure** Hot glue is temperamental. Its not really a glue right, its plastic and when its cold it lets go of what it should be holding onto. 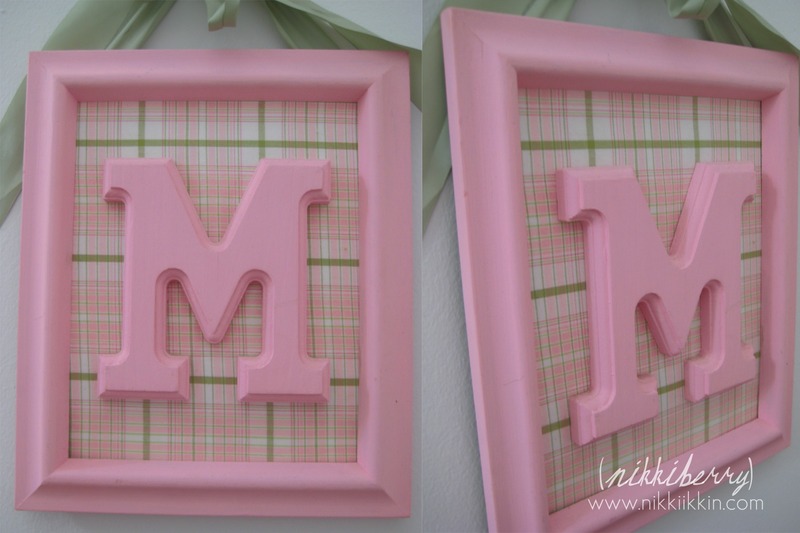 In my practice with these initial frames I found a super easy way to make sure the letter doesnt pop off no matter what type of fabric you have tried to adhere it to. 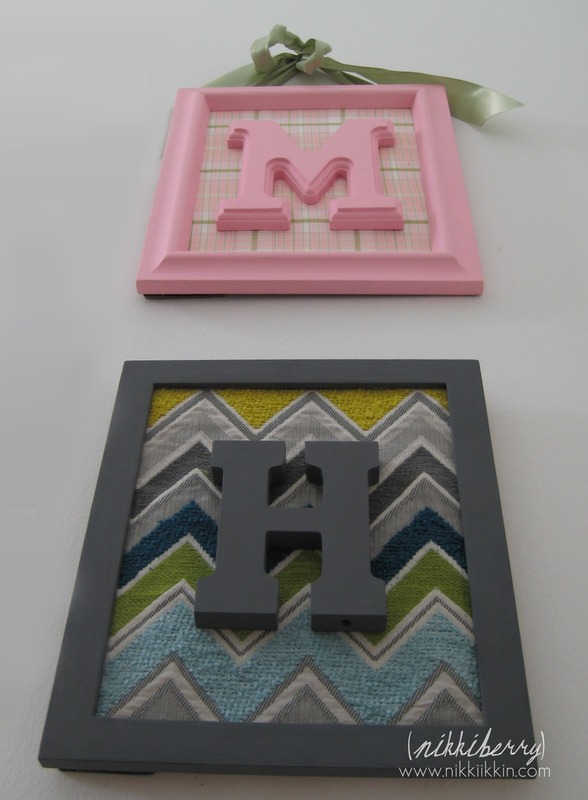 After you have the letter glued into place, turn the board over and fire a few staple gun staples through the back of the mat board, into the back of the wooden letter! Yes, its that easy. Now the letter isnt going anywhere. Put the board back in the frame, put the backboard of the frame back on and fasten it closed. You may have a frame that came with an easel back or no easel and a saw tooth hanger. 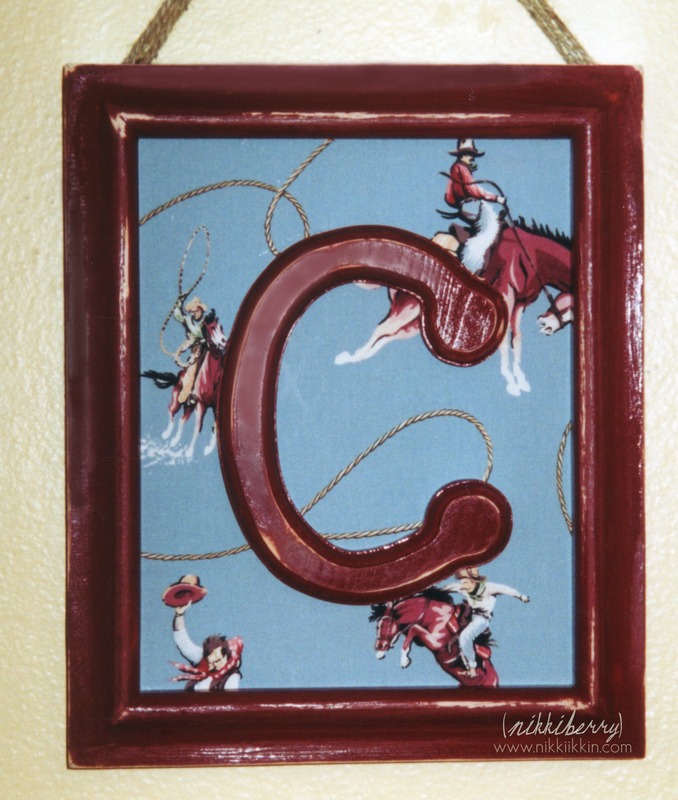 You can still hang this initial frame on the wall regardless of its backboard type. Staple your ribbon or twine to the back to use as a hanger. If you borrowed a staple gun, you might realize by now that its a really good tool to have and they are not expensive so grab one on your next trip to Lowe’s. Just remember to keep in out of reach and locked away from little hands, I even keep ours unloaded. Doing gallery walls are like working a puzzle to me. It’s very satisfying when the pieces fit together just right, with a balance of scale and an aesthetic relationship. 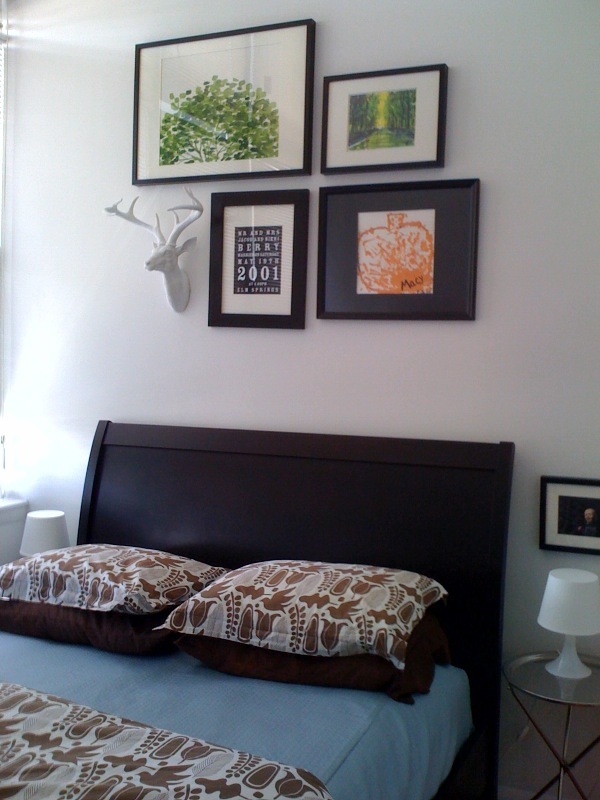 I have a huge assortment of tear sheets and photographs of gallery walls. Retail stores and hotels are great resources to find them. I often look to them for ideas but mine never end up exactly like what I’ve seen. Thats what makes them an inspiration, they just get my creative juices going! With several moves in the last few years, I’ve had the opportunity to do several gallery walls. Sometimes when I do one, it begins as a starting point that I know I will be adding to or swapping out pieces later. Other times I put it together with no intentions to make any changes. 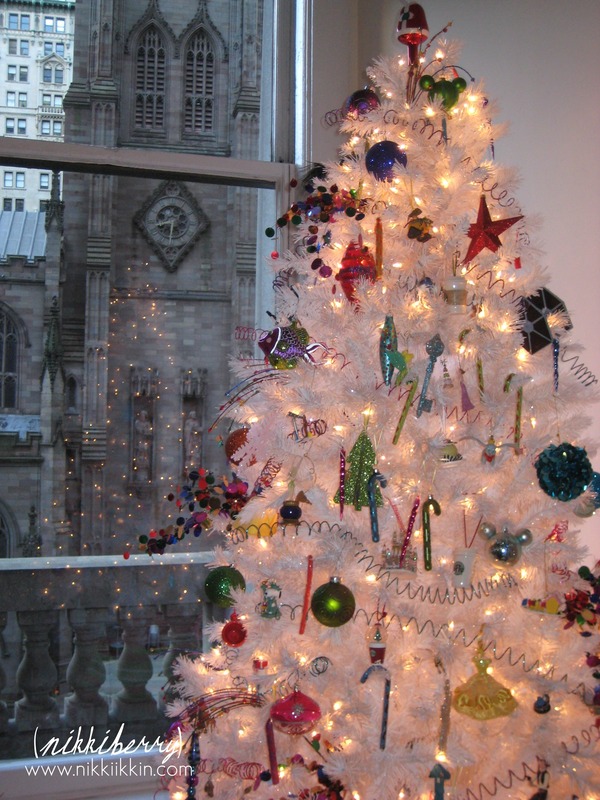 My first wall was Macy’s bedroom in Manhattan. We had 13 foot ceiling, so I had a huge space to work with. Luckily I had enough floor space too because I laid all the frames out on the floor and moved them around until it was right before I attempted to put any on the wall. This was the same technique I used for Macy and Hudson’s combined wall in NC and Brooklyn. 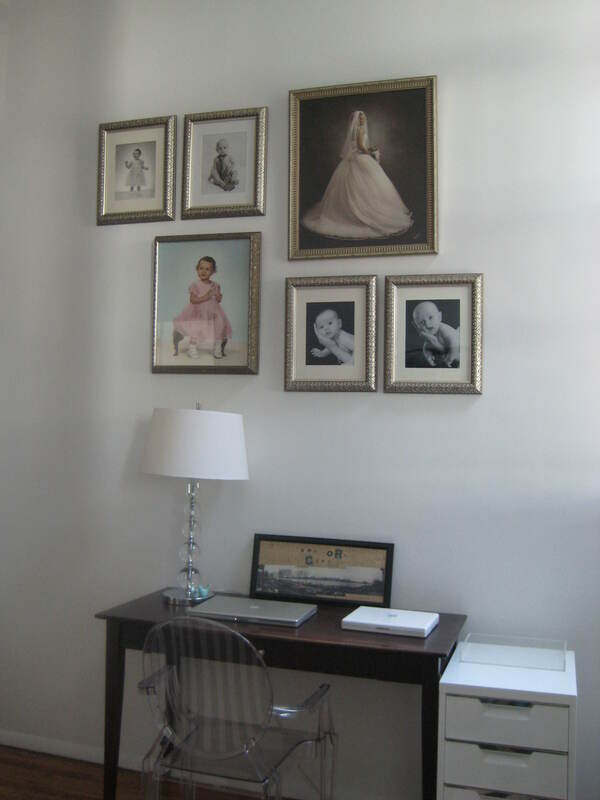 Our Brooklyn apartment also has 13 foot ceilings and the children’s room has two full walls of windows, so it was hard to find a good space for a gallery wall. I ended up disbursing most of what we previously used to other areas and putting a small grouping over the closet doors. 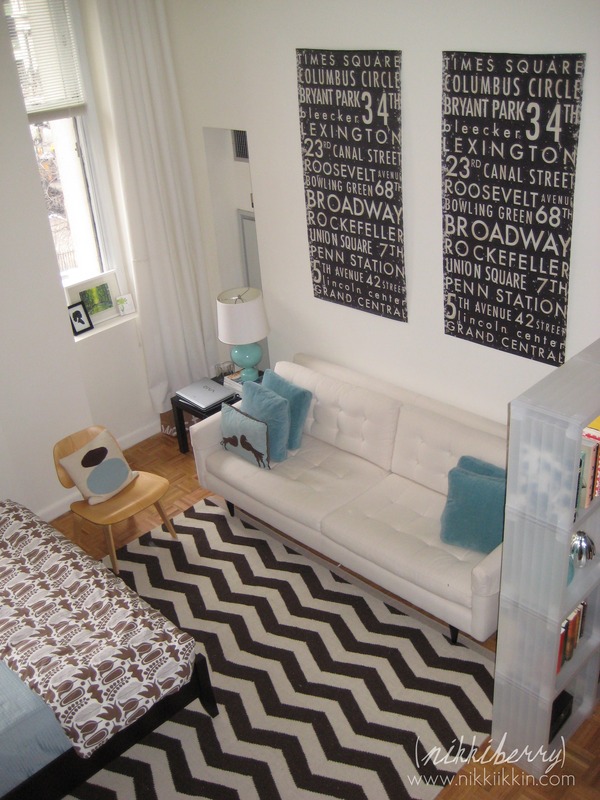 In our Brooklyn living room I was unsure of what art or pictures I wanted to use on a huge 12 foot wide x 12 foot tall wall. This ended up with me procrastinating for a few months until I broke down, photographed all the pieces and the wall, put them in Photoshop and worked and edited the space just as I would have (and have done) for an interior design client. This was just the way to do it and it made complete sense to me. But it had my husband and friends rolling with laughter that I would go to this length and put so much effort into it. My effort will pay off again because on this wall I already have two large portraits to add, so it will be tweaked in few months and I plan on doing it using Photoshop again! 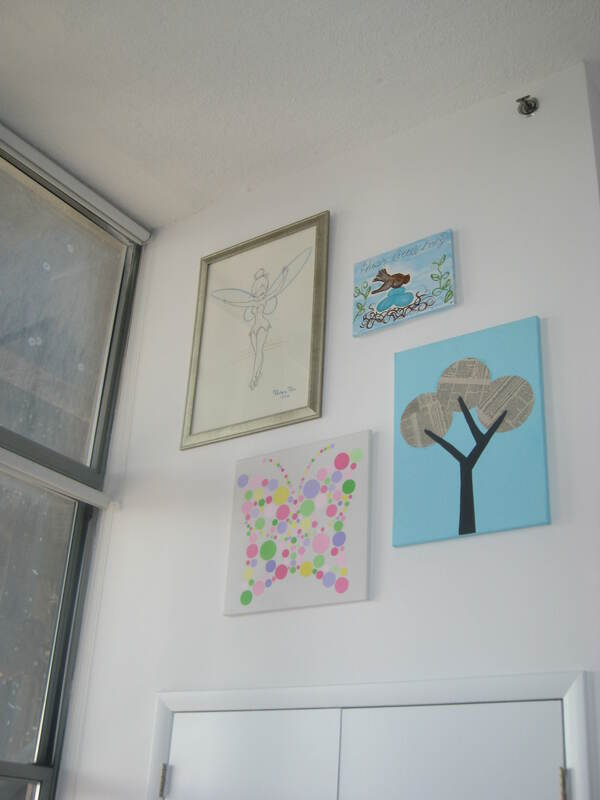 It is my intentions that this wall will always be changing and growing as we wish to start collecting local art. For the next gallery wall in our Brooklyn bedroom, I told my husband that I didn’t want anything to do with it, that he should take a stab at it as punishment for laughing at me! And he did, but the way a man would. He just started nailing and hanging it all up without a plan. Of course he showed me up because it worked perfectly and it looks just a good as mine with a lot less fretting. I’ve been experimenting with canvases for about a year, for this project I did a complete decopauge with scrapbook paper and acrylic paint. These canvases were birthday gifts for the daughters of friends. 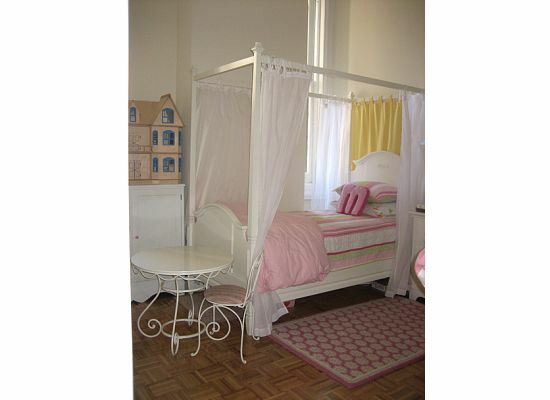 I used their existing bedroom bedding, pictured to the right, as my inspiration for style and color. The initial is hand drawn and painted, but I enlarged and traced embroidery patterns to make the letters look more unique..